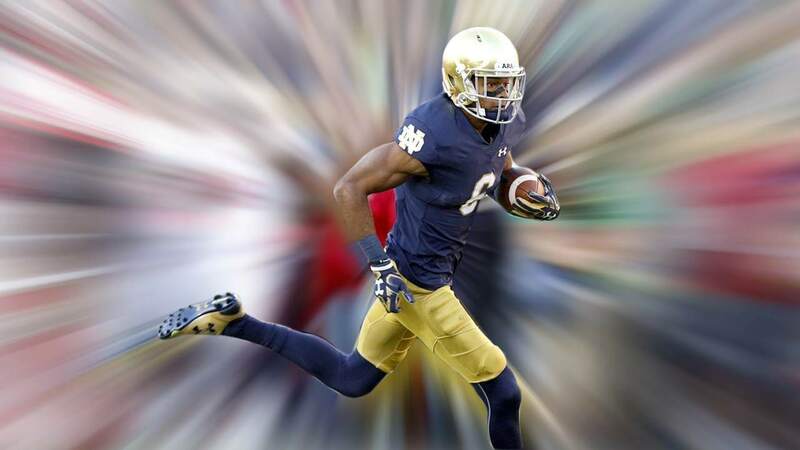 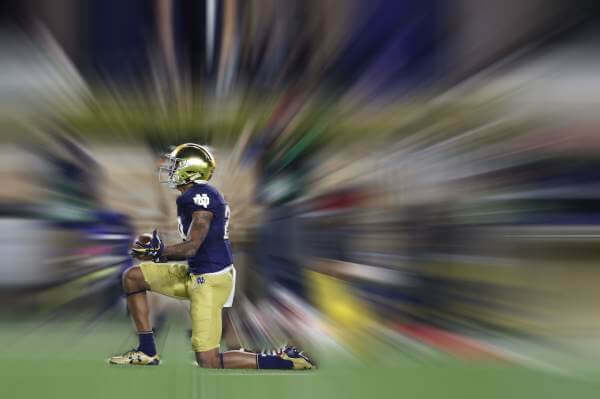 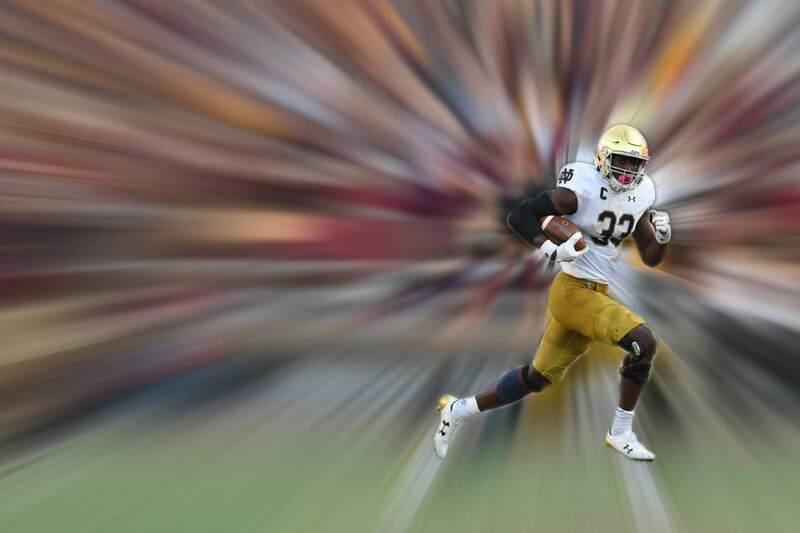 Solon looks at what data has been saying about this Notre Dame team that fans have been too cynical to believe. 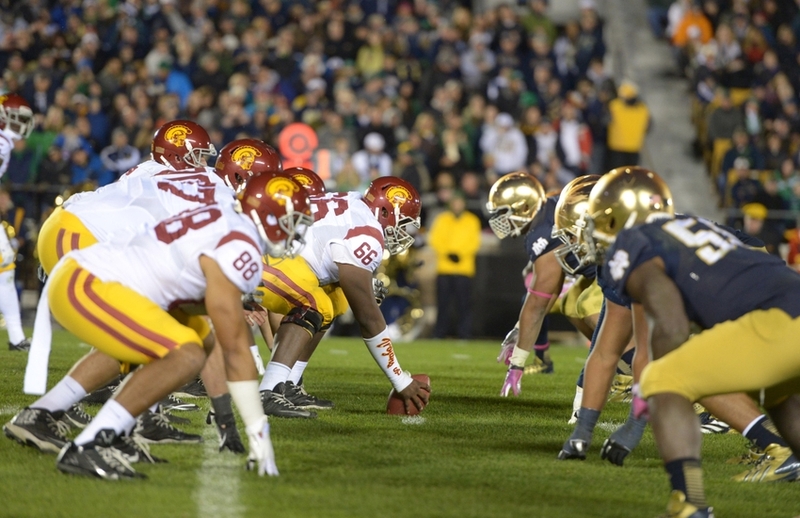 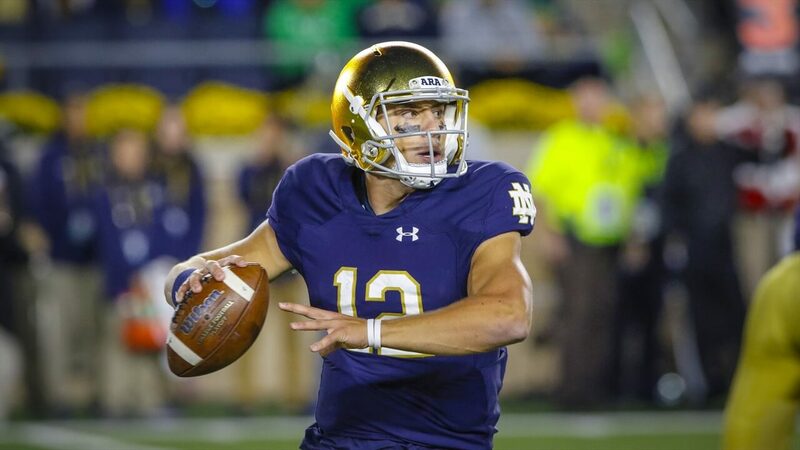 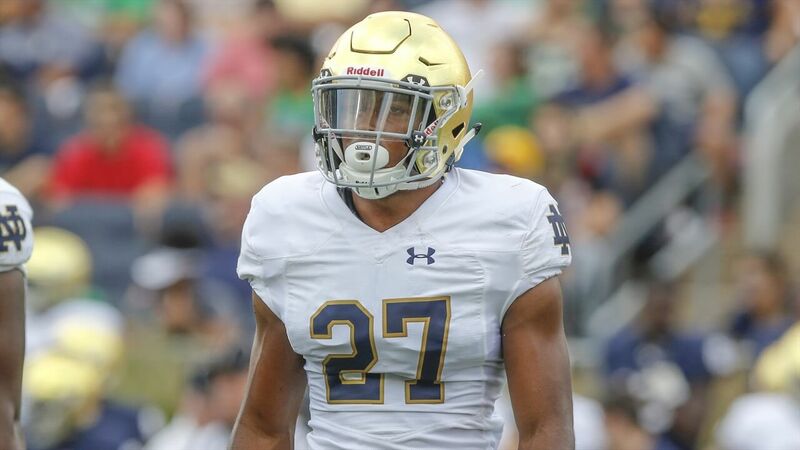 Solon ponders Notre Dame’s statement win over USC and offers three takeaways from Saturday Night under the lights in South Bend. 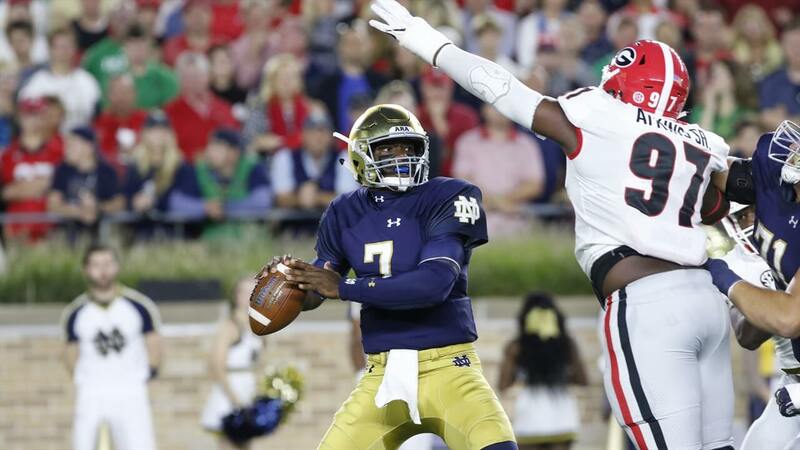 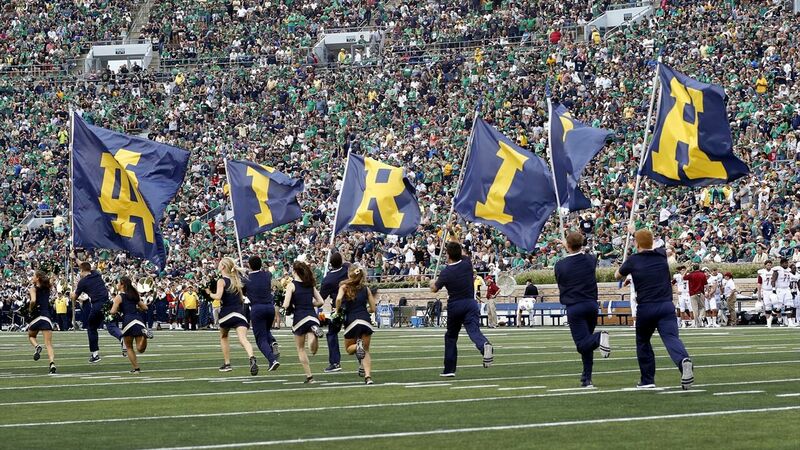 Solon reviews Notre Dame’s opponents through the first 6 weeks of the college football season. 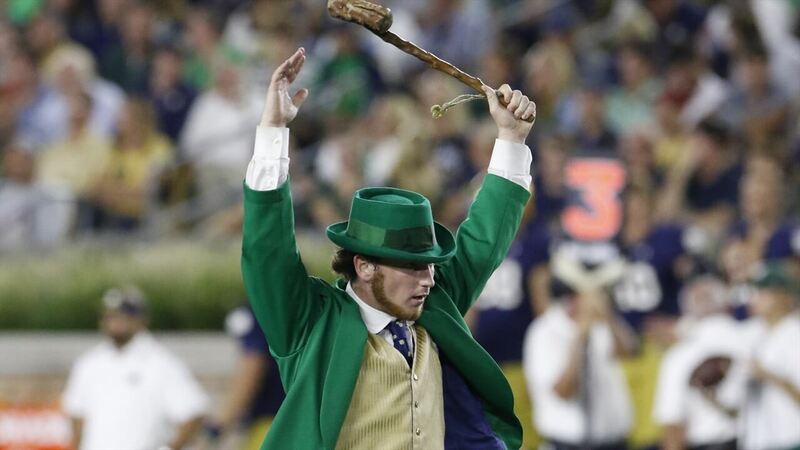 The Irish are 5–1. 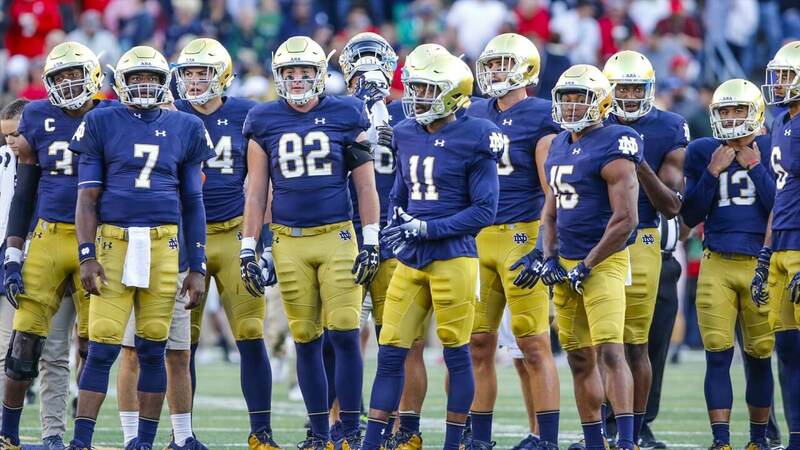 After Notre Dame’s victory over BC a quarter of the season is in the books, and now we have an idea of who this Notre Dame team really is.